SKU: CHLKSTR. Categories: Pavement Signs and A-Boards, A-Boards. 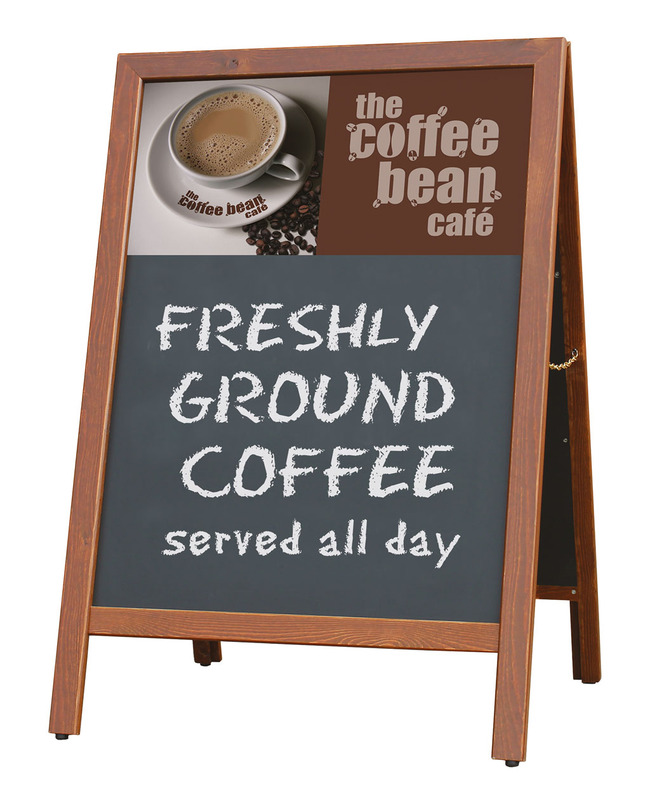 Dark oak simple stylish stable chalk board.